The CENTURY 21 ?of the Carolinas Spring Rally and Awards Event was held this last week in Charleston, SC. Century 21? Realtors? and Brokers from both North And South Carolina attended the awards conference. The real estate agents at Century 21? 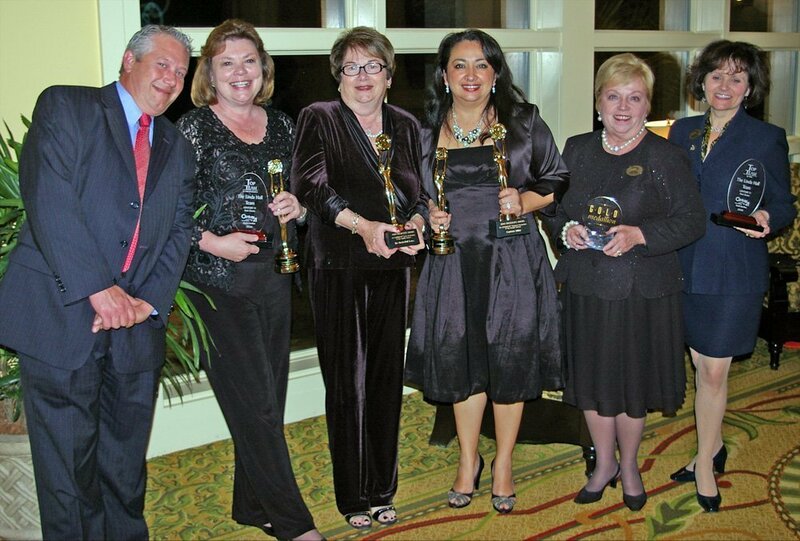 First Choice office, owned and operated by Pete Hall based in Fort Mill SC, received many awards for their outstanding customer service and home sales in 2010. CENTURY 21? First Choice has served the Fort Mill SC area real estate needs for over 30 years and provides one of the most comprehensive residential brokerage services anywhere and is affiliated with the market-leading Century 21? Real Estate LLC. Century21 ? First Choice is Fort Mill?s number one real estate company as far as market share (home sold) and voted best real estate company in Fort Mill by a Fort Mill Times Survey. For more information, contact a real estate professional at CENTURY 21? First Choice. www.fortmillsc.com.